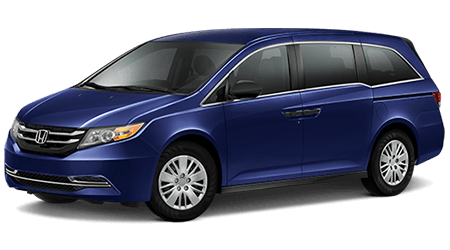 If you are searching for a vehicle that can seat a large numbers of passenger with ease and can be used on a daily basis, then the 2016 Honda Odyssey is the vehicle for you. 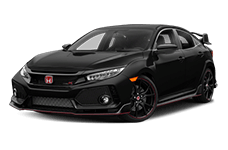 At Brandon Honda in Tampa, you will be able to explore a large selection of new Honda cars for sale in Tampa Bay, Florida. Our dealership proudly serves all of Tampa and the surrounding areas with a great assortment of new Honda cars and SUVs. 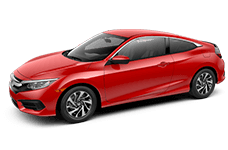 Brandon Honda's award-winning staff will provide you with an incredible car-buying experience and get you into a new Honda that works for you. Visit Brandon Honda today and see how the new Honda Odyssey can tackle your daily driving needs. The minivan segment is booming with a lot of strong competitors, so let's see how the 2016 Honda Odyssey competes against the Nissan Quest. With their impressive ability to carry a lot of passengers, minivans also offer an incredible amount of cargo space. The Odyssey was built to seat up to eight passengers, while the Quest can only seat up to seven. Shuttling eight passengers requires a large amount of cargo space and the new Odyssey doesn't disappoint. The Odyssey has a maximum cargo volume of 148.5 cubic feet, while the Quest offers just 108.4 cubic feet of total cargo space. That's an extra 40 cubic feet of cargo space in the Odyssey! With all of the seats in place, the Odyssey has a cargo capacity of 38.4cubic feet, which is 12.7 cubic feet more than the Quest, which measures in at just 25.7 cubic feet behind the third row. With the Odyssey's ability to seat eight passengers in comfort, the vehicle also houses a long list of interior features that make the vehicle comfortable to use on a daily basis. Some of the Odyssey's standard features are only options on the Quest. Standard interior features on the Odyssey include: a rear-view camera, an eight-inch high-resolution screen, Bluetooth streaming audio, a 12-Volt power outlet, illuminated steering wheel controls, one-motion 60/40 split 3rd-Row Magic Seat system, and integrated Pandora internet radio. Don't compromise, pick the 2016 Honda Odyssey and get all the features you want! Honda is renowned for building some of the safest vehicles on the road today. With the Odyssey's extensive list of safety features, you can rest assured knowing that all eight of your passengers are safe. The Odyssey's list of safety features includes SmartVent front side airbags, Dual-stage, Multiple-Threshold Front Airbags (SRS), three-row side curtain airbags with rollover sensor, and Electronic Brake Distribution (EBD). The 2016 Honda Odyssey is also an IIHS 2016 Top Safety Pick and earned `Good' scores in every test, the 2016 Nissan Quest earned a `Poor' in the small front overlap test and an `Average' rating for roof strength. Keep everyone in your car feeling safe and secure by choosing the 2016 Honda Odyssey. The 2016 Honda Odyssey is one of the best minivans on the market today. 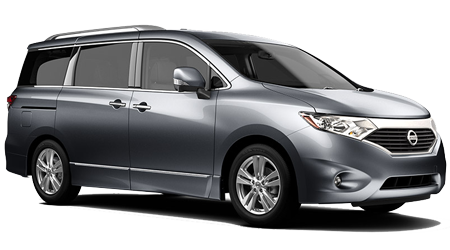 With its impressive cargo capacity, comfortable interior, and comprehensive list of safety features, the new Odyssey has the edge over the Nissan Quest. Stop by Brandon Honda in Tampa and discover the sensational Odyssey minivan today.